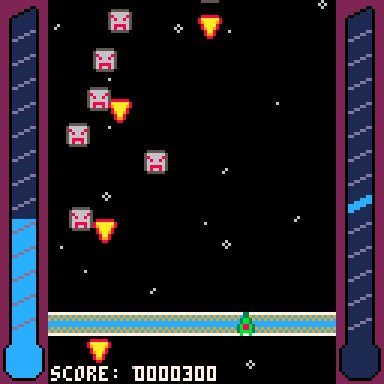 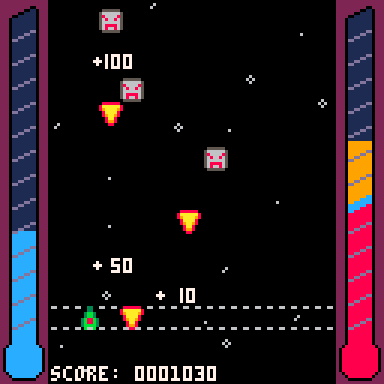 Made for Ludum Dare 39 with PICO-8. Your energy core is defect and slowly running out of energy. 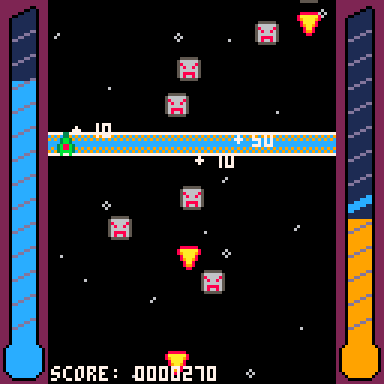 Try to survive by draining energy from enemies and bullets with your beam.